This Kingwood backyard fireplace is an amazing example of the cozy outdoor fireplaces that we offer! All of our backyard fireplaces are custom made for our clients, and we put 100% into each and every client. As you can see, the results of our efforts are always seen, with both the eye appeal of the backyard kitchen and the reliability and quality that our fireplaces have. This backyard kitchen is one of our favorites, we love how the wooden ceiling blends in with the cream stone. There is also a stainless steel grill built into this backyard fireplace. We use only the highest quality materials in all of our fireplaces. There are almost unlimited options and accessories that can go into your custom made backyard fireplace! 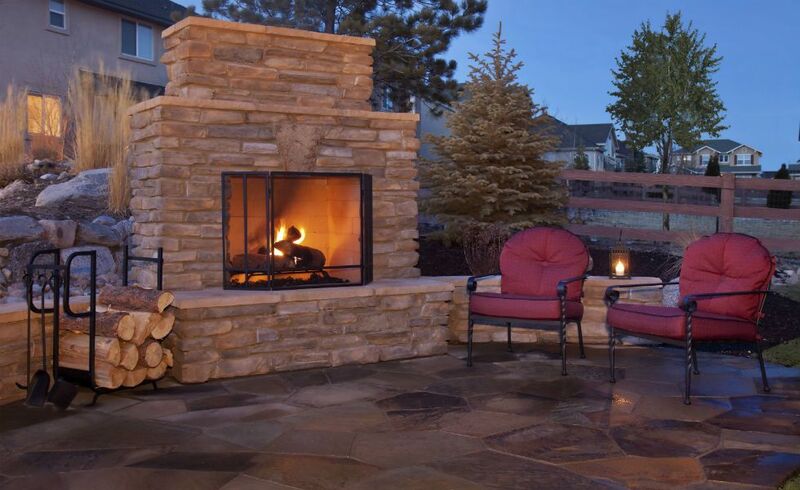 Turn your dream backyard fireplace int a reality! Contact us today for a free consultation and to learn more about building your backyard fireplace.